I was cold this morning, despite the cat on my lap, so I wrapped a scarf around my neck. 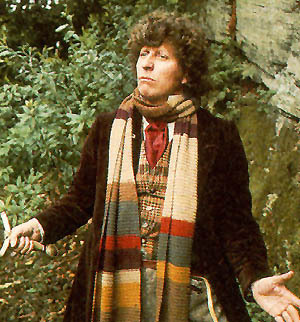 Not unlike the Fourth Doctor, only shorter. That deed done, I warmed up pretty quickly. Which got me thinking about loss of body heat and from where you lost it the most. I had a pretty good idea it would be the head. But I was wrong….sort of. 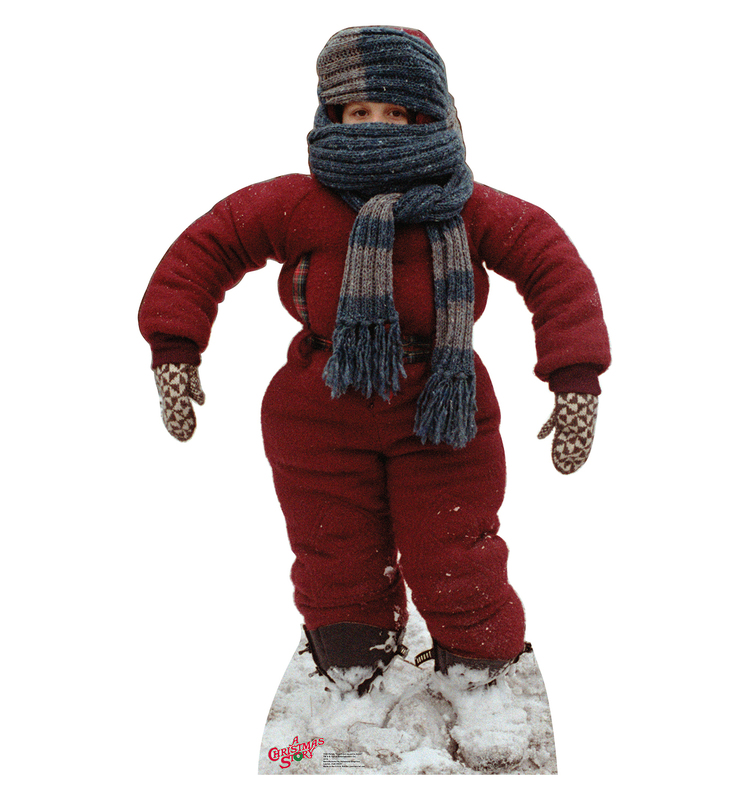 When you are all bundled up, your body’s heat leaves through your head because your head is what is still exposed to the cold. You put your hat on, and you still lose heat from your face. Now, if you were swimming, you’d pretty much lose heat all over. Wear a wet suit, and it would be your face. But here’s something interesting: ears, noses, cheeks, palms of the hands and soles of the feet have special blood vessels that help control temperature maintenance of your internal organs. Isn’t that amazing? Our bodies are these amazing machines! I call them Soul Suits. My Soul Suit is mind-blowingly amazing to me, and not just a little bit awesome, a little bit plump and a little bit lived in. Yes, I’m sporting the ‘lived in’ look this season. And, it beats the alternative. Are they all veiny so they can control temperature maintenance of their internal organs? 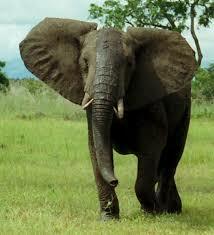 I would think that the elephant hotspots are much more like those internal temperature controls found on our bodies. 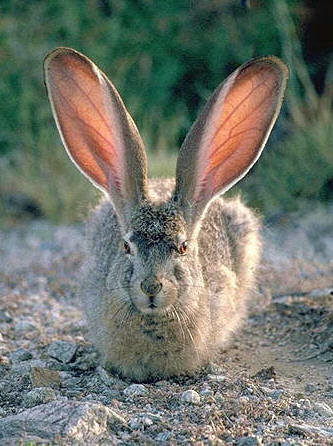 The ear flapping is similar to bunnies and their veiny ears. I shall speculate that this is a hot and also very alert bunny. So, a scarf works, but if you really want to stay warm, don’t forget cheeks, ears, noses, palms and soles. Well. That was interesting. Kinda fun, too, to follow your labyrinthine thinking.